Songs can bring you to wracking sobs. Not just a sniffle, but out and out crying. It’s good for you, like kale. I’ve tried to avoid the usual fare, such as the late period Johnny Cash, or true “goodbye” songs like those of Warren Zevon and Glen Campbell. And for the most part, the intent is to have it be a joyous cry. Here’s a good start, oh, and don’t forget that hankie. Seriously. If you can locate a hankie. Try Woolworth’s or Cornet. Song: My Old Pals, artist the Funky Kings, from “Funky Kings.” This song by Richard Stekol was one of several incredible songs on the only album by 1970s supergroup the Funky Kings. Composed of Stekol, Jules Shear, Greg Leisz, Jack Tempchin, Bill Bodine, and Frank Cotinola, their sole recording did not sell greatly though Johnny Rivers took Tempchin’s Slow Dancin’ to the charts. Jackson Browne and Don Henley sang My Old Pals at Glenn Frey’s memorial. As Tempchin has pointed out, it’s quite a compliment considering the amount and quality of their own material. Stekol was in his twenties when he wrote this world-weary tune. The track’s minimal production still sounds fresh and immediate. Leisz’ double tracked resophonic guitars and Shear’s mirroring vocal harmony are exquisite. Unfortunately you can't watch the original video on YouTube because it is blocked in the US based on copyright grounds.. However you listen to this Kim Carnes version every time we want to think about old friends and times gone by. And maybe tear up a little. Or a lot. 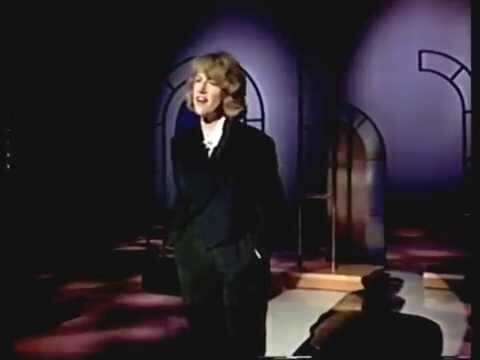 Song: Song of Bernadette, artist Jennifer Warnes, from “Famous Blue Raincoat”. Given the right day and mood, I can easily deem this the best song ever written. Co-composed by Leonard Cohen, Bill Elliot, and Jennifer Warnes, it tells the basic tale of St. Bernadette while also touching upon the message of self-forgiveness and the healing power of love. Musically it moves the listener. With the perfect lyric to match, the emotional impact is instantaneous. And wet. And something is to be said for the recording from a Smothers Brothers TV reunion show from the 1980s. Perhaps due to time concerns, this version cuts the first chorus. It proves to be an incredible improvement to an already anthemic song, making the sole chorus take you by surprise. This is a multiple repeat experience. The song itself is enough, but Warnes’ performance on the Smothers’ show is nothing short of bliss. I think you could place this in the dictionary as the sole definition of “uplifting.” Just please don’t play it around me. I have work to do. Song: Danny Boy, artist Sid Selvidge, from “Cold of the Morning.” An amazing performance of an old chestnut. If you’re like me, you know Danny Boy as a song trotted out on St. Paddy’s Day. And as the theme to the Danny Thomas Show. Or maybe the times Joe Feeney of the Lawrence Welk Show hit some high notes that distorted the speakers of the Motorola TV. (I didn’t want to watch, my grandparents’ trailer park made me. You were going to hear it from every trailer anyway.) I once had to suffer through a live version by screen actor Robert Loggia. Didn’t know he was a singer? He was not. Didn’t know he was Irish? Apparently his parents spoke only Italian at home to cover that fact. But as with most of us, I had never really paid attention to the lyrics of Danny Boy. I had no idea that the song was so deep until hearing the version by Sid Selvidge. In this version it appears a father is speaking to his son who is off to war or some conflict where death is not only possible, but likely. Although the lyrics were written prior to WWI, it is easy to see why the popularity of the song increased during that conflict, especially following the first known recording made in 1915. 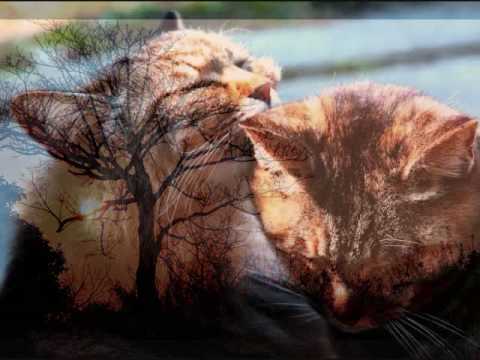 The melody is actually quite enchanting, taken from an old Irish tune. I can’t say enough about Selvidge’s performance of this song. Taken a tad faster than we might remember, and with a folkie guitar accompaniment, it’s Selvidge’s vocal performance that takes the breath away. There is a bluesy component, but most arresting is Selvidge’s incredible vocal control, slipping effortlessly from falsetto to head voice and back. Chills are almost mandatory. Amazingly, I know of no other song in Selvidge’s recorded history where he shows off this vocal range. If you’re not familiar with his work, take the time. Besides being in the Memphis almost mythical Mud Boy and the Neutrons, his solo catalogue includes some great folk, blues and country songs from all eras, and some very adept guitar work. But Danny Boy may be the pinnacle. From glen to glen. 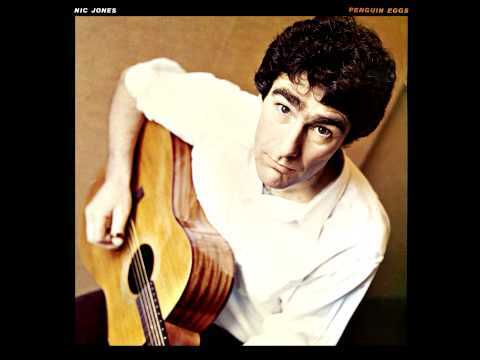 Song: Canadee-I-O, artist Nic Jones, from “Penquin Eggs”. We all have songs that we can clearly remember the first time we heard them. Canadee-I-O is probably the clearest in my memory, though it was well over twenty years ago, you young whippersnapper. It only took the long guitar intro to make me nearly veer off the California 10 freeway somewhere around Beaumont or Banning, but when Nic Jones voice came in, I was even more stunned. 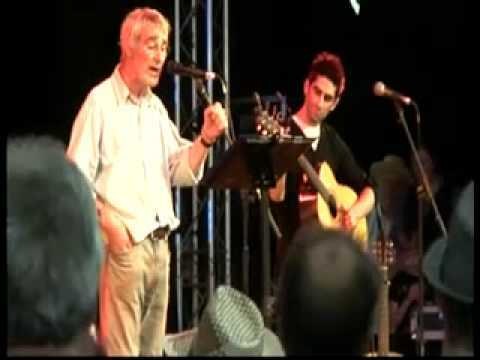 Jones owns one of the clearest, strongest and engaging voices in British folk music history. And his guitar playing on this song is a masterful mix of percussion, string bending pull-offs and hammer-ons, drones, and occasionally bits of lightning melody. 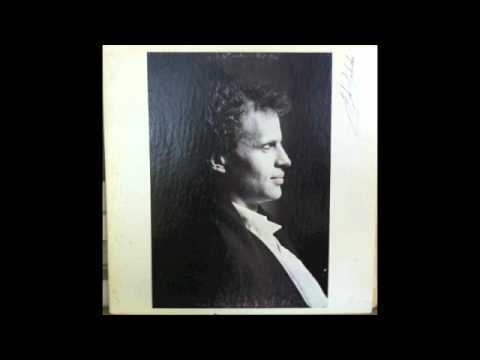 The percussive fingerstyle he uses on this song is oddly missing from much of his work, despite its brilliance. On Canadee-I-O his playing may be on a folk song, but the popping percussion keeping time serves as a whole drum kit. His cadence, his timing are almost beyond belief. You realize this isn’t just a folk song. It goes well past. And here’s the first wave of tears: the song itself does a great job of instigating some dry sobbing of joy. The stowaway girl gets to enter high society as a lady after nearly being thrown overboard when her female status is discovered on a ship at sea. In the early 1980s Jones suffered severe injuries in a car crash, and lost the ability to play the guitar or the fiddle. If you check his Wikipedia bio, it ends with Jones regaining enough dexterity to play for his own enjoyment. Luckily for us, that is no longer the case. He now sings in a trio with his son ably handling guitar. Jones’ amazing voice is heard live once again. The first link is the original album version, and the second link leads to a live show from 2013. Sniff, sniff. Song: Knockin’ on Heaven’s Door, artist Bob Dylan, from “Pat Garrett and Billy the Kid”. The best way to get ready to bawl on some Bob is to watch the Sam Peckinpah movie Pat Garrett and Billy the Kid. Don’t worry, I’ll wait. I’m serious. 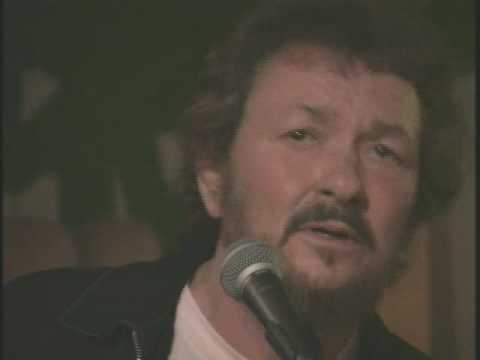 Song: Everybody Loves a Winner, artist Delaney Bramlett, from “Home”. I’ve waxed eloquent about Delaney Bramlett’s vocal prowess before, but on Everybody Loves a Winner you get to hear a voice age, mellow, and mature. 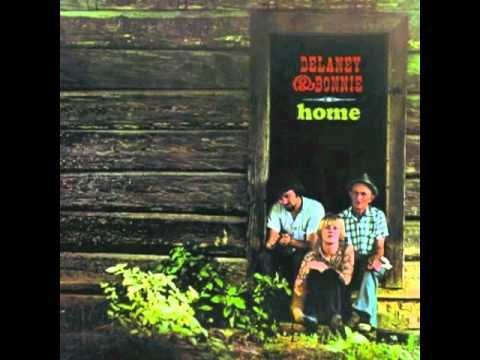 Bramlett cut Everybody Loves a Winner on Delaney & Bonnie’s 1969 album Home. It’s a strong cut, and he delivers a solid vocal in front of a somewhat smoother version of his famous “& Friends” rock/soul band. The song, written by Booker T. Jones and William Bell, is the tale of a narrator who finds himself alone when times go bad. In 2002, Bramlett performed on the internet stage at Kulak’s Woodshed. His commercial heyday was long behind. His marriage to Bonnie was long behind. His loss of his entire band to the Leon Russell-led Joe Cocker “Mad Dogs and Englishmen” tour was long behind, as were the days when the “& Friends” band included Eric Clapton, Dave Mason, and George Harrison. The Kulak’s Woodshed session has just Bramlett’s guitar, and subtle backing from bass, drums, and harmony vocals. A gritty guitar solo, a tale told well, the distinctive Southern blues voice that reaches into falsetto and back into the plaintive moan of a man who has learned about life the hard way. The first link is the original album version, and the second link leads to the live Kulak’s show. Hallelujah, pass the Kleenex™. Delaney Bramlett at Kulak's Woodshed: "Everybody Loves A Winner"
Help the economy, spend more money on attending live music events. If the concert/event you’re attending has volunteers donating their time, thank them for what they do. Compliment the venue owners or operators and let them know that you appreciate their efforts to promote live music. Attend all size events. Learn to appreciate local artists and events even more when you realize how inexpensive it is to enjoy live music in your own neighborhood. Purchase music in whatever format floats your boat, but if you think MP3s sound okay, let me know. I think I have some old, I mean vintage, transistor radios I can sell you. Dennis Roger Reed is a singer-songwriter, musician and writer based in San Clemente, CA. He’s released three solo CDs; appeared on two CDs with the newgrassy Andy Rau Band; three CDs with the roots rockers Blue Mama; a Swedish roots compilation CD called Rockin’ at the Barn Volume 4; and one CD with blues roots band Suitcase Johnnie. His prose has appeared in a variety of publications such as the OC Weekly and MOJO magazine. Writing about his music has appeared in an eclectic group of publications such as Bass Player, Acoustic Musician, Dirty Linen, Blue Suede News, and Sing Out! He’s performed at venues and festivals throughout the US and Canada. His oddest folk resume entry would be the period of several months in 2002 when he danced onstage as part of both Little Richard’s and Paul Simon’s revues. He was actually asked to do the former and condoned by the latter. He apparently knows no shame.